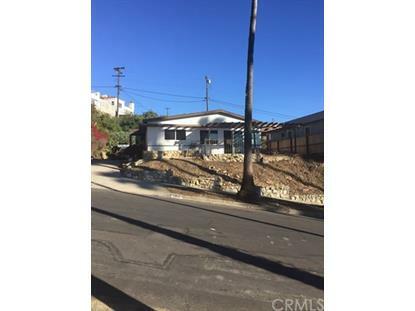 for $1,014,000 with 2 bedrooms and 2 full baths. This 1,630 square foot home was built in 1956 on a lot size of 0.1878 Acre(s). PRIME UPPER SOUTH SHORES LOCATION. BRAN NEW WINDOWS, DOORS, ROOF, CENTRAL A/C UNIT AND WATER HEATER. EXCELLENT OCEAN AND CATALINA VIEWS. 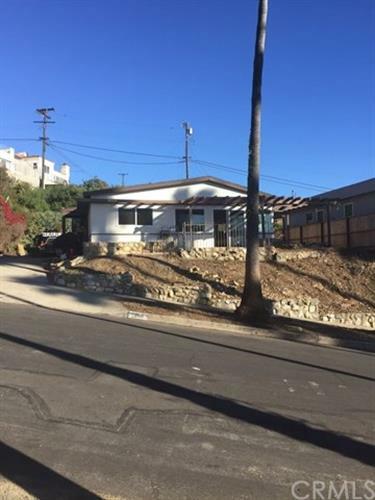 BRING YOUR CLIENTS WHO WANT TO CREATE THEIR DREAM HOME IN SAN PEDRO'S BEST LOCATION. VERY OPEN FLOOR PLAN WITH VAULTED CEILINGS, WHICH WILL EASILY ACCOMMODATE A 3RD BEDROOM.